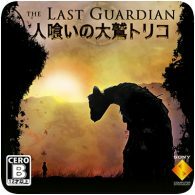 After years of delays, some of you will be happy to know that The Last Guardian has gone gold. 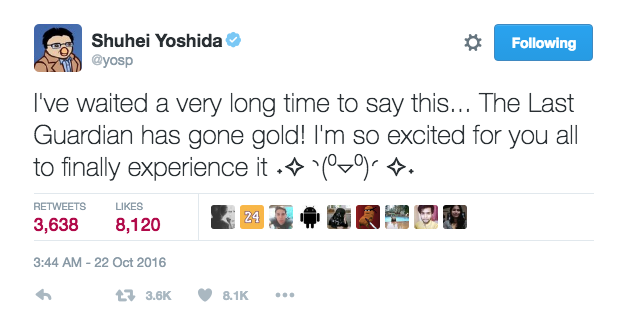 Shuhei Yoshida tweeted the news, meaning the game is ready for manufacturing. It also means that the game is on track to release on 7th December 2016 in North America and Europe, and 9th December 2016 across UK & Ireland.